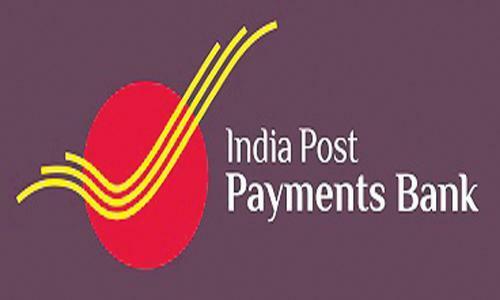 Along with the rest of the country, Nagaland on Saturday launched the India Post Payment Bank (IPPB). Kohima Branch office. Speaking on the occasion, chief secretary R Binchilo Thong said the objective of IPPB was to spearhead financial inclusion agenda by removing the barriers especially in the unbanked rural areas. With 43 sub post offices and 286 branch post offices across the State, Thong said IPPB will cover all the areas in a phased manner and would provide doorstep delivery facility through the postmen, who would act as bankers particularly for the rural areas. Thong also said with the launch of IPPB, products such as remittances and money transfer, direct benefit transfers, bill and utility payments, merchant payments, scholarship, pension etc would be made easier. Superintendent Posts, Nagaland post division, Lalramzauva in his address highlighted the aims and objectives of IPPB. He said IPPB was a differentiated bank set up under the guidelines of the RBI to further financial inclusion of the under-served population, low income households, small businesses etc. Earlier, R. Binchilo Thong released the special cover on Financial Inclusion & Launch of IPPB Kohima Branch. IPPB will have 650 branches and 3250 access points spread across the country and the Centre aims to link all the 1.55 lakh post offices to the India Post payment system by December 31, 2018.